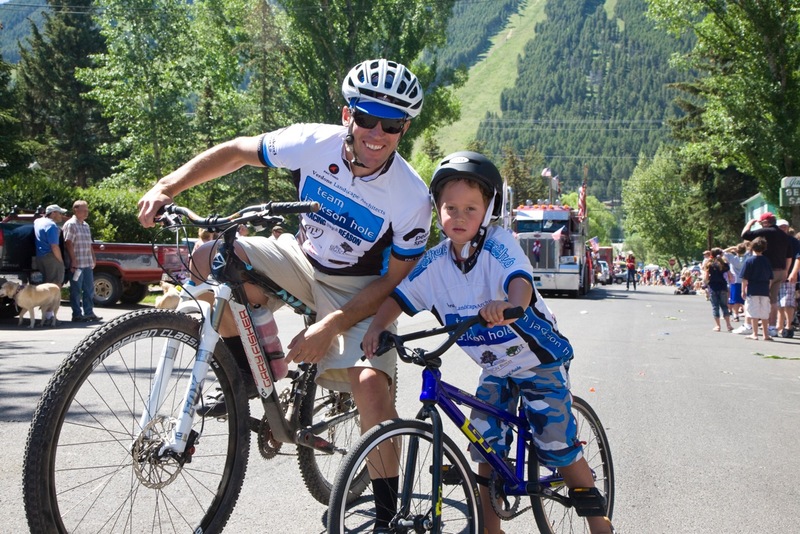 Team Jackson Hole is a community of athletes coming together to raise awareness for community causes and projects while promoting the spirit of athleticism. Our mission is to positively impact our community by advancing local charitable causes, while promoting a healthy lifestyle through education and training. Top row, left to right: Mike Piker, Scott Horn, Dan Durkin, Chris Pace, Pat Kearney. Chris Harder, Kevin Burke, Bill Field, Dan Tolson. Bottom row, left to right: Doug Cook, Meagan Piker, Jim Verdone, Paul Nash, Jeff Kloppenburg, Carri Wullner. Not pictured Chase Beninga, Molly Breslin, Hamilton Smith. Click to Enlarge Photo by Jeffrey Kaphan. A group of avid cyclists and outdoor recreationists, from the Jackson Hole region, hatched the idea behind Team Jackson Hole. The group wanted a way to give back to their community and to help foster connections between the valley’s businesses, community members and local nonprofit organizations that celebrated the spirit of community while promoting a healthy lifestyle. 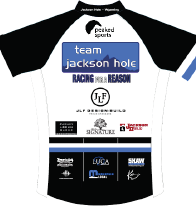 Team Jackson Hole will get its start as a cycling team. This competitive road and mountain biking team of athletes competes in numerous regional and national road races throughout the summer season. 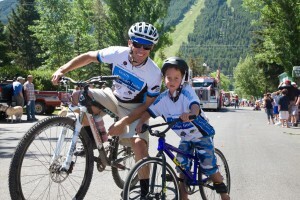 Through participation in these and other public events, the team will represent the Jackson Hole community, raising awareness for select local community causes and projects. The team is composed of the kind of athletes Jackson is famous for, men and women, young and old, who strive for excellence and achievement, who support and challenge one another to succeed. Each year the team will choose one or more local causes support. Every time we publicize Team Jackson Hole, we also promote our cause of the year with the goal of raising awareness and funds for those undertaking the cause. As we chart our course for the future, we welcome input from all community members. For more information and to be part of the conversation please contact Team Jackson Hole, President, Jim Verdone.